The Horslyx Lick Holder is designed to hold all Horslyx. 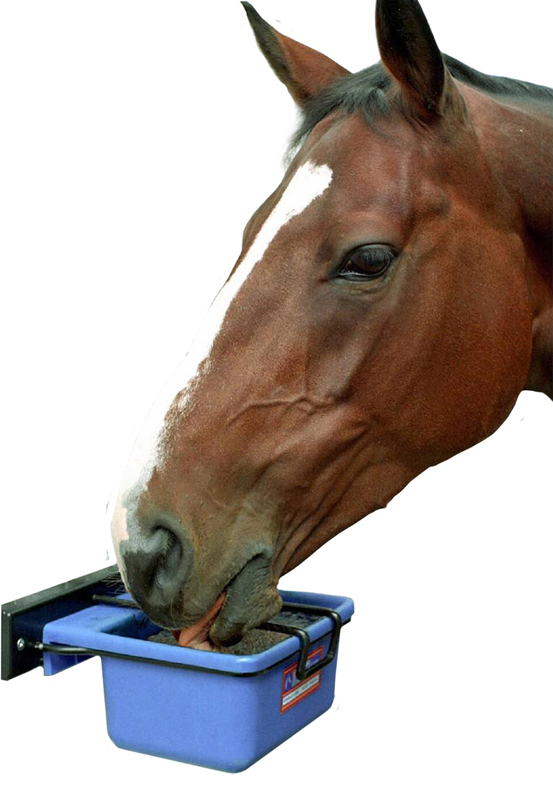 It can be used in the field or stable & is very sturdy & weatherproof. It will protect your Horslyx from kicks & knocks. It can also be used as a floor feeder.